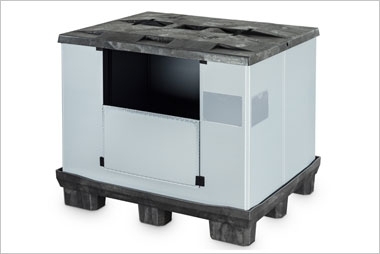 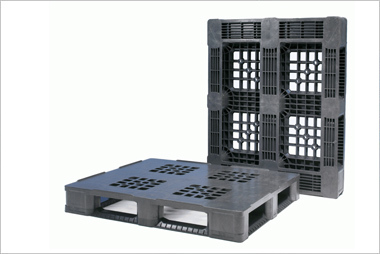 A euro size, medium duty, closed deck plastic pallet. 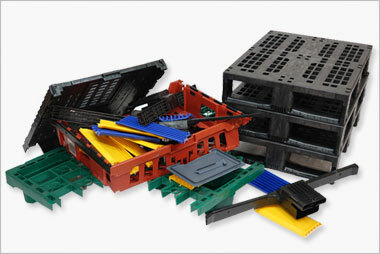 A very strong, hygienic and long lasting, euro size plastic pallet, with a closed deck and three runners. 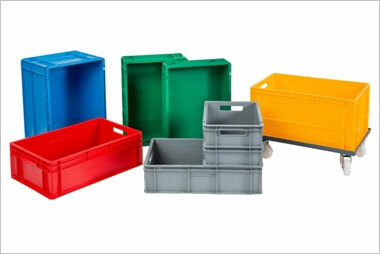 Suitable for repeated use. 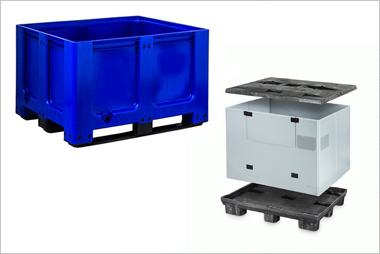 - Closed deck, non-perimeter pallet on three runners - Heavy duty, pool pallet designed for high repeat use Made from recycled PP.